Tuition is an investment in your child's future. Tuition: What is the investment? 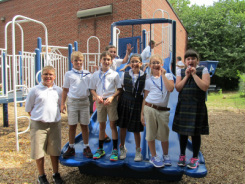 The true cost of educating a child at St. Joseph Regional School is $6,917 per child, but through your active participation in a Catholic parish and the support of local parishes and the Catholic Diocese of Buffalo, St. Joseph's is pleased to offer the following affordable tuition rates for 2019-2020. Financial aid opportunities are reviewed on an individual basis and may be reviewed by clicking HERE. *In order to qualify for a Catholic tuition rate you must: 1) be officially registered in a parish; 2) actively support the parish by the use of "time, talent and treasure." 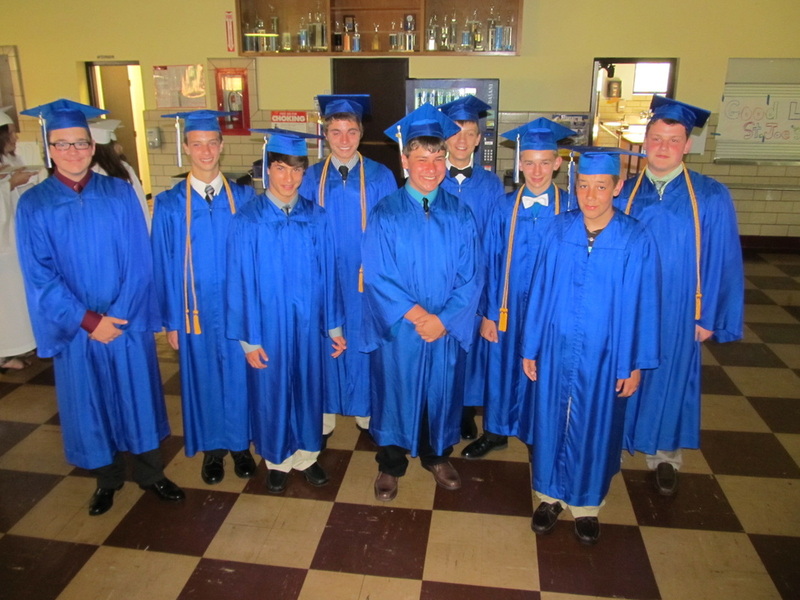 For your convenience, St. Joseph Regional School uses FACTS, the largest provider of tuition payment plans in the industry, giving students and families from educational institutions at all levels a better way to manage education costs over time. 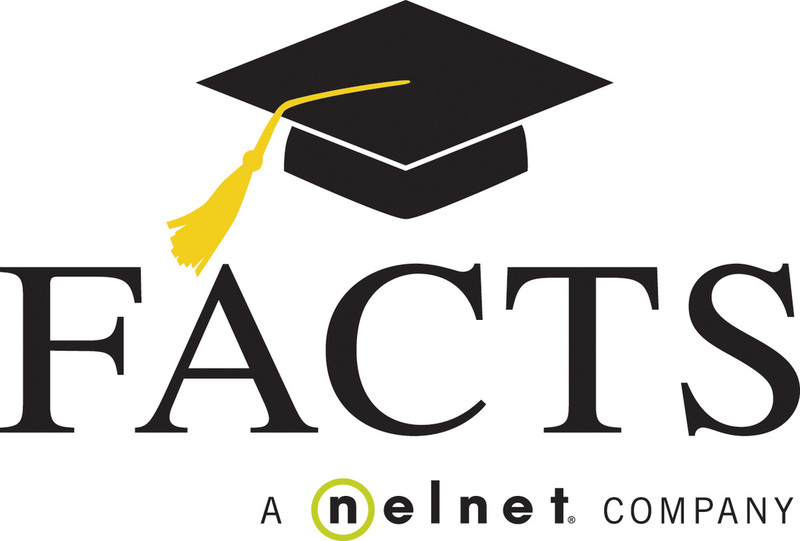 With a FACTS Tuition Payment Plan, you can choose a convenient payment option to suit your needs. Instead of one lump tuition payment, smaller payments can be made in 10, 4 or 2 payments. To start your tuition payment plan, click HERE.